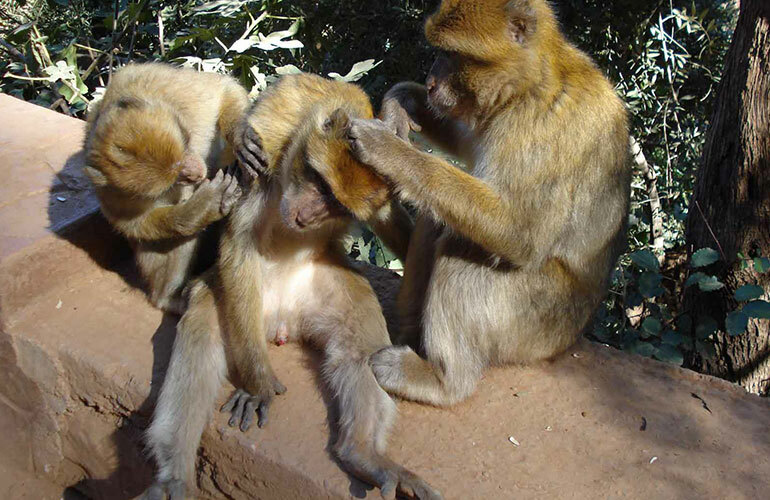 Quad biking in Marrakech - Quad biking in marrakech Palm Grove - From 49€. This exciting half-day quad-biking adventure will take you out of the bustling city streets of Marrakech and into the palm grove just outside the city. 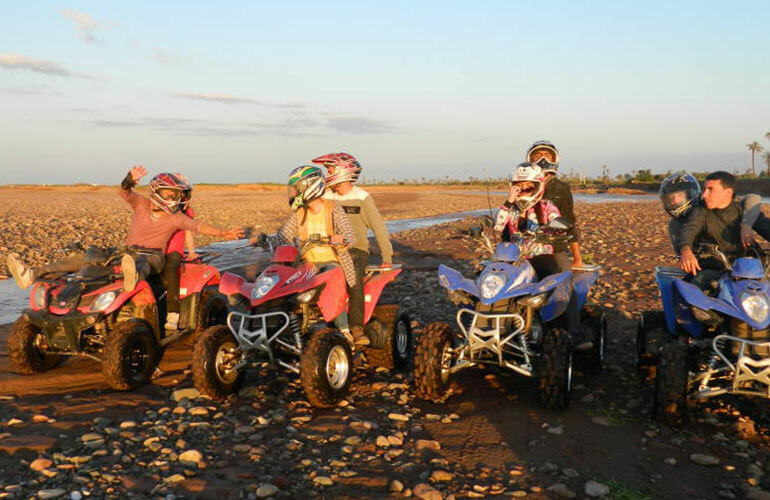 It’s the perfect way of discovering the Berber countryside, also the perfect way of having a lot of fun! This exciting quad biking in Marrakech palm grove will take you through thousands of palm trees where you’ll experience the amazing views across the Tensift River. 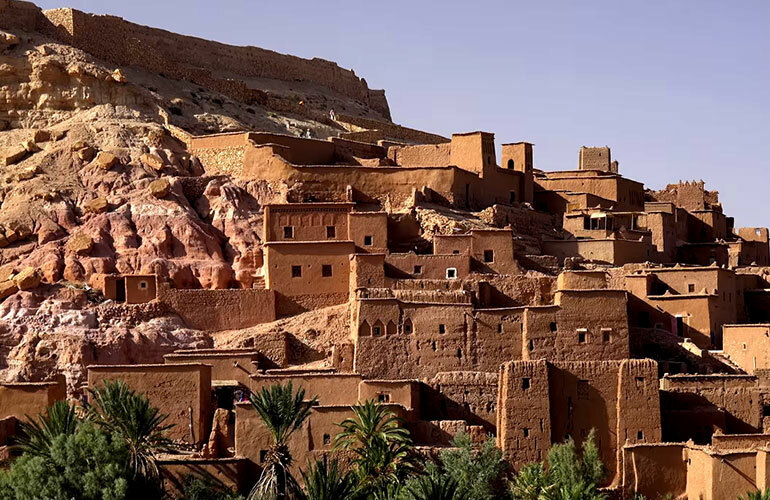 And, come with us and visit a Berber village and we’ll share a cup of traditional mint tea with the locals. To begin with, our staff constantly checks our Quad Bikes, in addition to ensuring them fully. 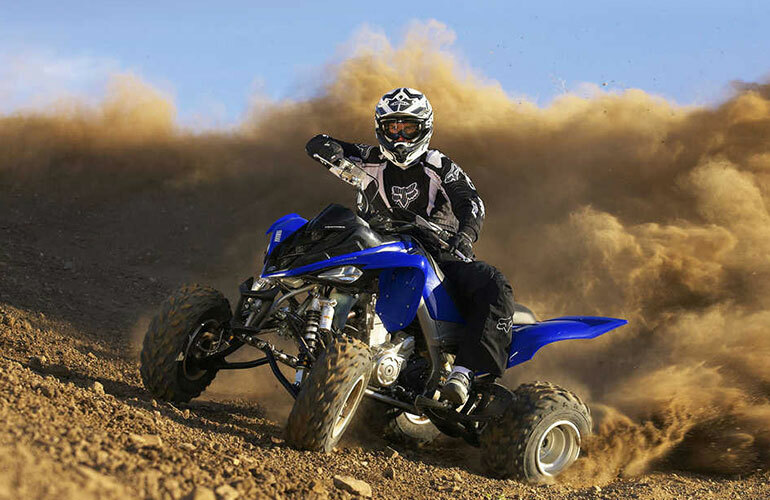 You may rest assured and enjoy your Quad Biking adventure. Especially when you’re shredding the desert as you enjoy the beautiful atmosphere of the desert. 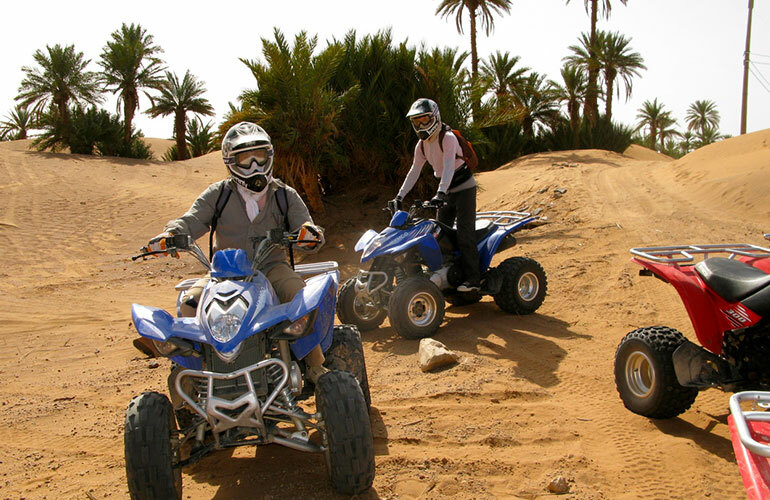 Your Quad biking in Marrakech palm grove tour is a completely safe experience and will certainly be one you’ll remember for the rest of your life. In addition, a Quad Biking guide will monitor you. Children under the age of 14 years may ride with an adult. In conclusion, this will be the most exciting time you’ll ever get to spend in the desert. You’ll be picked up from (and returned to) your Marrakesh riad or hotel, and taken to the Palmeraie. You’ll enjoy a 15-minute quad biking orientation session. Each person will have their own quad bike with goggles and helmet. Pickup time is either 9 am or 2 pm. 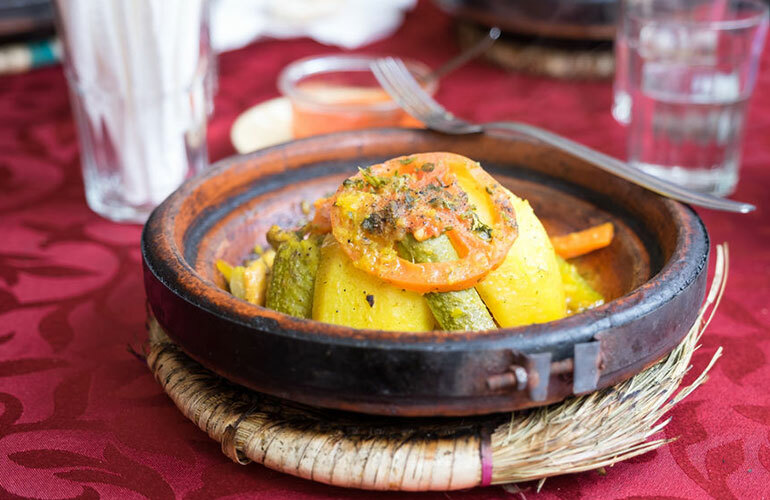 You’ll be taken back to your riad or hotel in Marrakesh at 12 noon or 5 pm. 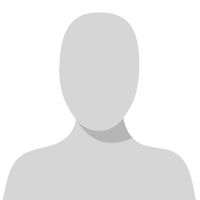 9 am (or 2 pm): Your driver will pick you up from your riad or hotel in Marrakesh. 9:30 am (2:30 pm): We’ll arrive at the quad-biking base. 9:45 am (or 2:45 pm): Quad-biking orientation and briefing on safety rules. 10 am (or 1 pm): Your Marrakesh quad-biking adventure will begin. 12 noon (or 5 pm): We’ll start heading back to the quad-biking base. 12:15 pm (or 5:15 pm): We’ll leave the quad-biking base and head back to Marrakesh. 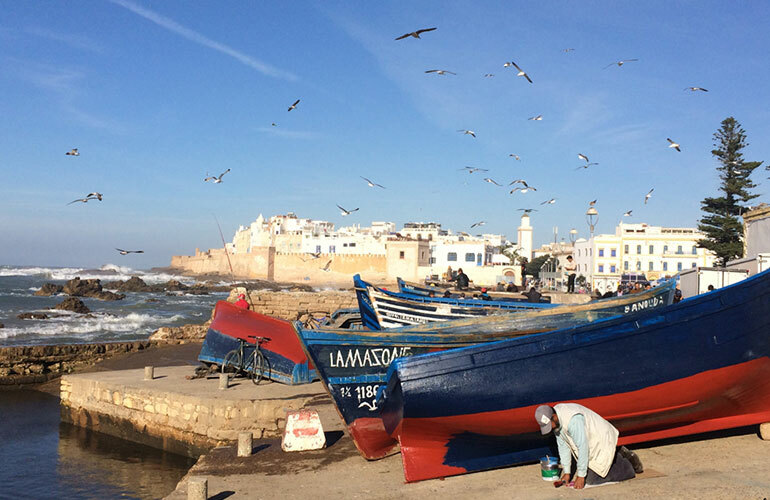 Your driver will take you back to your riad or hotel. 12:45 pm (or 5:45 pm): Your Marrakesh quad-biking experience will be over.